Getting repairs on your sewer lines may seem like a daunting task. Nobody wants to turn their yard into a construction site or ruin their landscaping. With trenchless pipe repair from Special T Cleaning, there’s no need to dig up your entire yard and destroy your landscaping. Our pipe repair specialists can fix most problems with minimal and/or no excavating to fix your below-ground pipes. 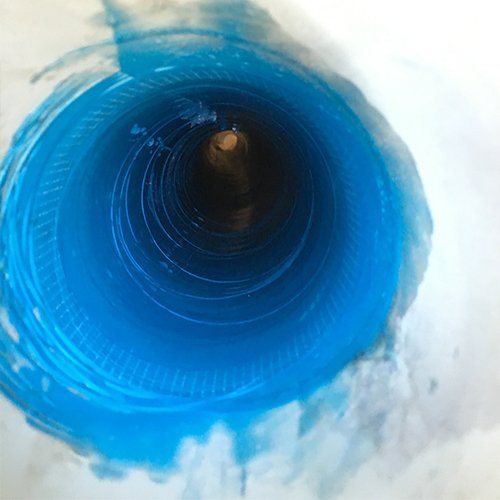 Trenchless repair can often be finished in less than one day, saving you time and money. With hydro excavating, we can locate gas, sewer and water lines quickly, safely and without destroying your yard. 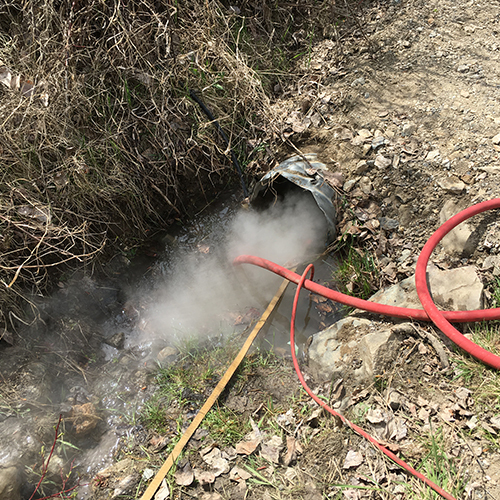 Hydro excavating uses water pressure and a vacuum system. 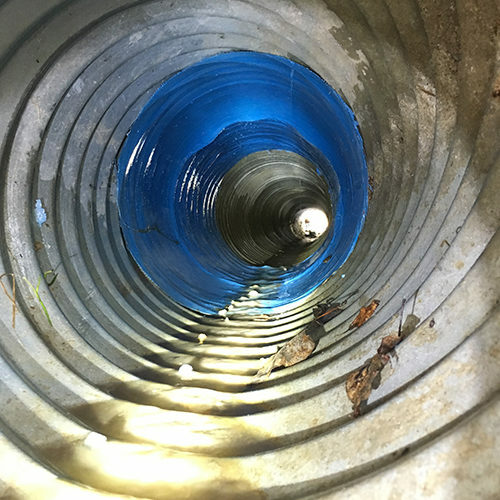 Sewer line issues are commonly caused by settling/shifting ground and tree roots which infiltrate your pipes and cause blockages / backups that disrupt your life. 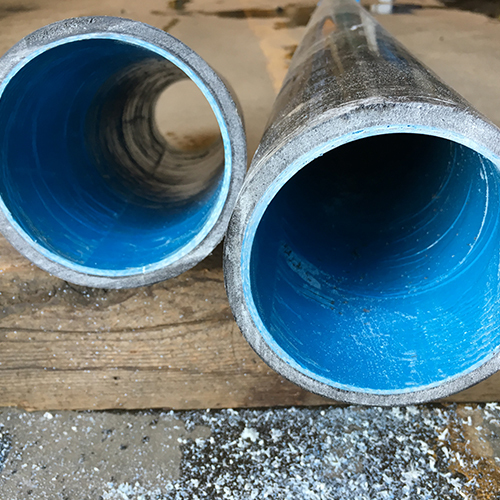 With pipe relining, we don’t need to remove your broken pipes. Instead, we make a brand new pipe inside the broken one. During relining, we insert a tested and proven fiberglass liner that is coated with epoxy. Once the liner hardens with a steam cure, you are left with a new, properly functioning pipe, right inside the old one. Special T Cleaning is a family owned and operated business located in Vernon, British Columbia. We have been in business since 1997 and we service the BC interior region as well as other areas on request. We do work for municipalities, districts, commercial business as well as private residences.